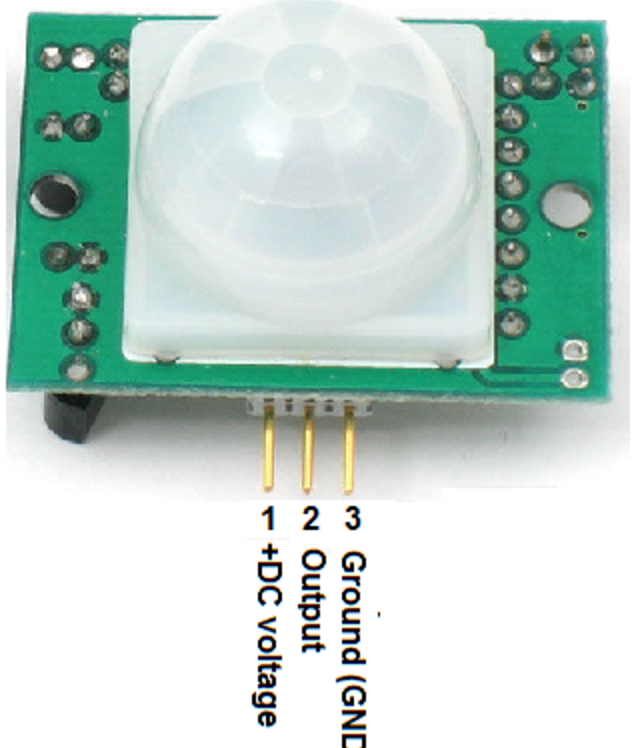 The PIR sensor is a passive sensor (which means it hardly uses any energy to work). 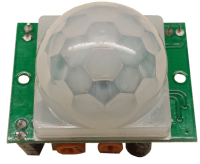 It detects infrared radiation from a passing heat source. 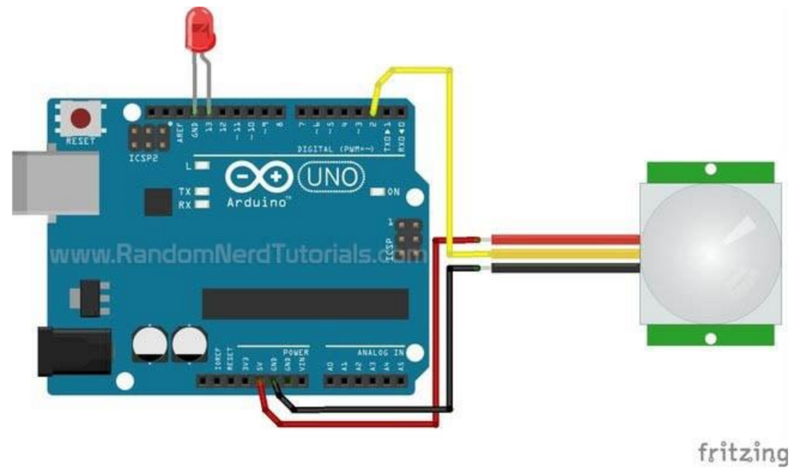 You can use this to make a motion detection device, a light switch, or you could string many together and you could make an instrument that you won’t need to touch.